The Eldora is a spacious and open 3 bedroom, 2.5 bath home. The master bath is downstairs and includes a huge walk-in closet and double-sink vanity. 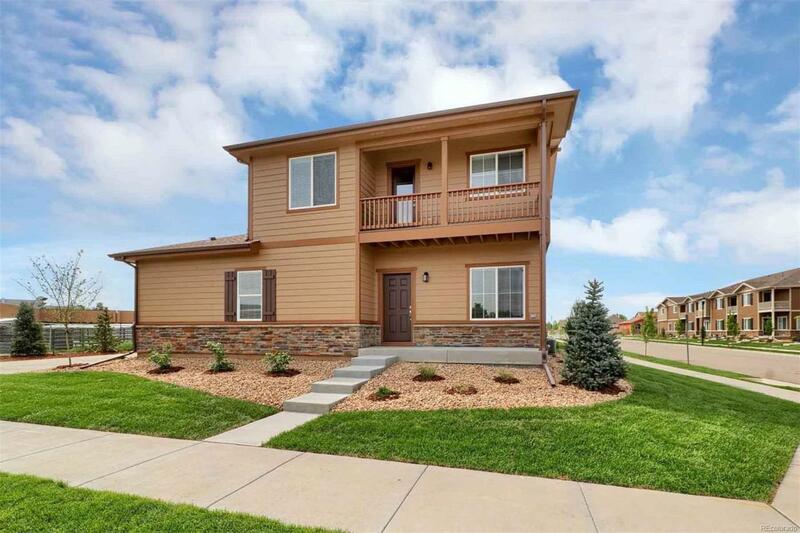 This new home also includes a covered porch, covered deck, huge loft, breakfast area, and tons of storage space. Also included area over $10,000 of upgrades, such as all new energy-efficient appliances and attached two-car garage. Within the community of Sienna Park, residents will enjoy a park with playground, walking trails and basketball court.